Do you have so many ideas you don’t know what to do with them all? Having ideas isn’t enough…you have to know what to do with them! To develop the potential of a new idea, you have to foster it, cultivate it, “play” with it. In that moment is when it has the potential to take shape and become something more. Too often, leaders dismiss the chance to do this – to study, learn, craft an idea – which is the exact approach most needed to explore and develop possibility. Without realizing it, our world is deliberately designed to kill this “state of play” – with hierarchical decision making, over reliance on data, silver bullet solutions. To allow time to play, you must create a culture of experimentation, flexibility, simplification and trust! 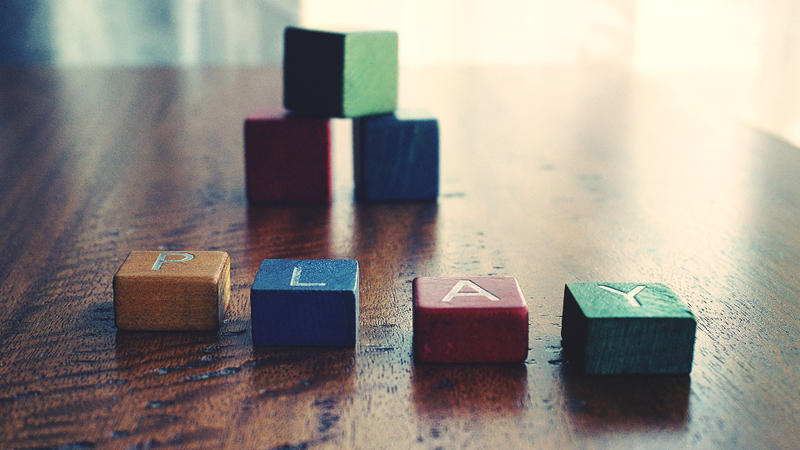 Instead of rushing to the bottom line, take some time to “play” with possibility. Be free and spontaneous enough to explore what is surfacing in the moment…indulge your curiosity! As a coach, I see how important it is for leaders to be able to access this state of mind and encourage it in others. The role of a leader is to imagine more! Yet so many leaders are conditioned to find the answer and quickly solve the problem – and have a hard time exploring what might be possible. 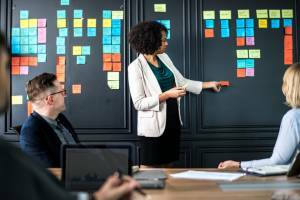 If you believe that innovation and creativity positively impact organizational performance and better yet employee engagement, then why wouldn’t you place a higher priority on exploring and collaborating around possibility? Imagine if on a regular basis you simply took the time to say “There is something to this idea. Let’s take a few minutes to follow the thinking and play with some scenarios”. Imagine how much more vibrant your workplace would be if each week included some opportunity for the unconstrained exploration of new ideas. Time to “play” gives you permission to follow your fascination with what is emerging right now. It is one way you can intentionally be in the moment and inspire future possibility – for your business, your talent and for yourself!